Event relation identification is an important branch of event research. This paper proposes a new event relation identification method from the semantic point of view between events. Use the dependency between events and the co-occurrence of the event elements in the text, and then construct a set of semantic event clues. Then use the improved AP algorithm to cluster the event set with the related thread. 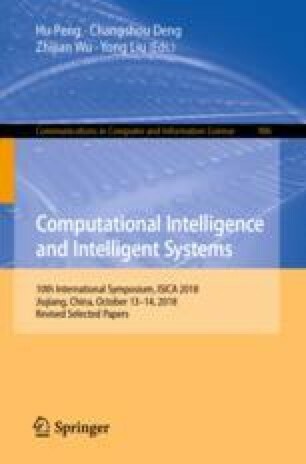 Experimental results show that using the six semantic elements of events can more accurately calculate the dependency between candidate related events and the correlation between candidate related event elements, it could find more candidate related events and improve the recognition ability of event relations. This research was partially supported by the Natural Science Foundation of China (No. 61273328, 61305053) and Innovation Program of Shanghai Municipal Education Commission (No. 14YZ151).